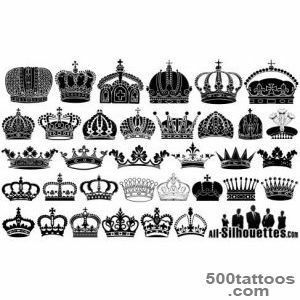 Tattoo Crown enjoys broad enough popular in criminal circles. 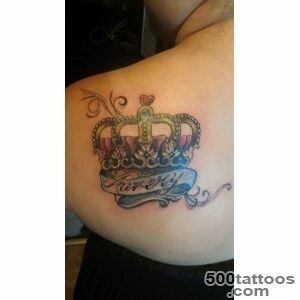 However, it can be found on the body of a variety of people who are not even aware of such adverse glory tattoo. 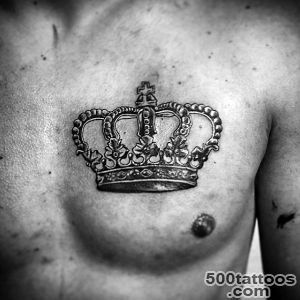 The image of the human body can be seen fairly often, so most can perceive it quite differently.In medieval symbolism of the tattoo was a pointer to a person belonging to the nobility or the fact that it is related to the imperial estate. 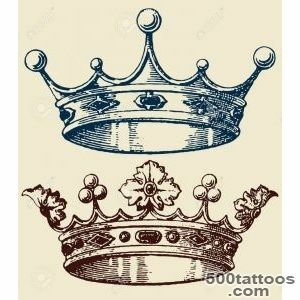 Crown painted on the flag and emblem of chivalry, and attributes of monarchy, it is used even today. 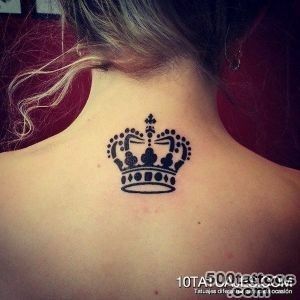 By itself, the crown symbolizes power, the pursuit of her right on it.The value of power stands not the sense that man is the master of everything and everyone. 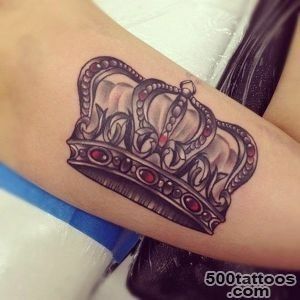 First of all, the person is the rightful owner of his own destiny. 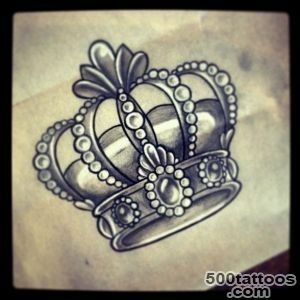 Also, a crown as a symbol of royal power shows wisdom and justice. 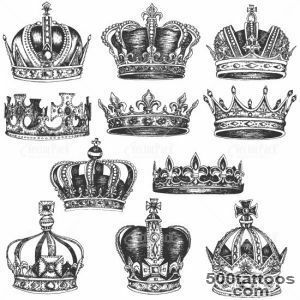 These qualities should have each monarch. 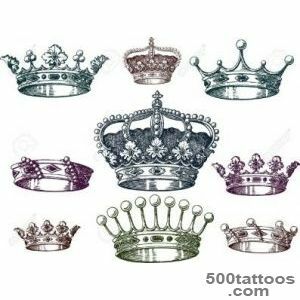 Tattoo Crown can be called elite,because it speaks of a very high position in the media society. 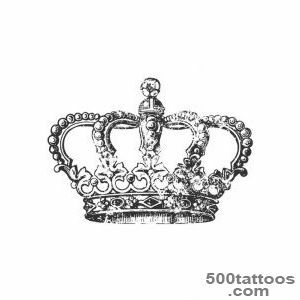 When the crown depicted over the heart - it can talk about luck. 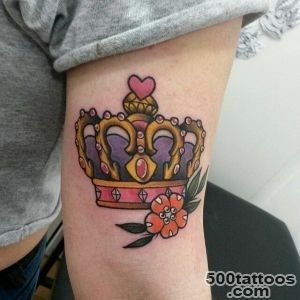 Often the heart with a crown depicted on Celtic bracelets. 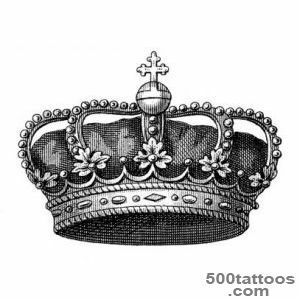 The figure she was held in two hands, which meant a true friendship, and the crown was talking about loyalty, the heart - love. 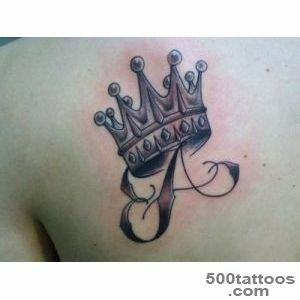 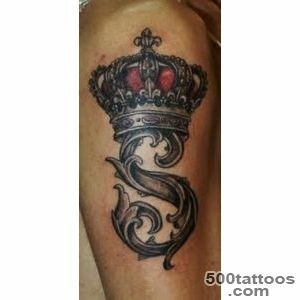 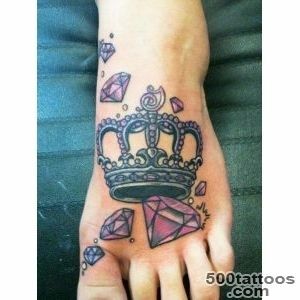 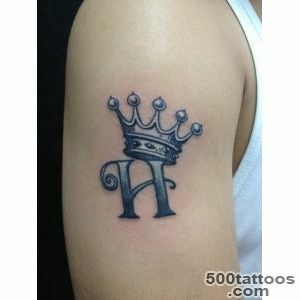 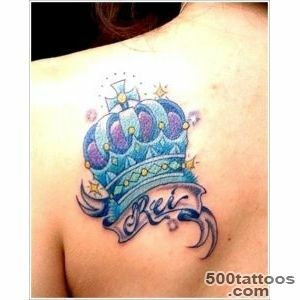 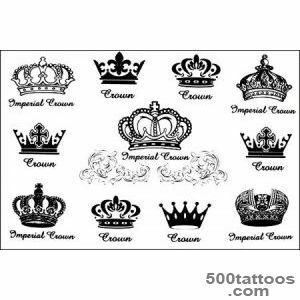 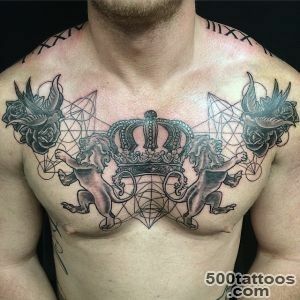 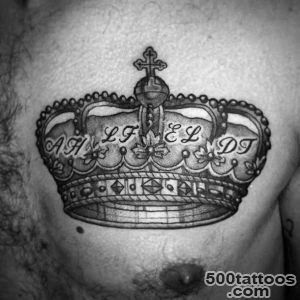 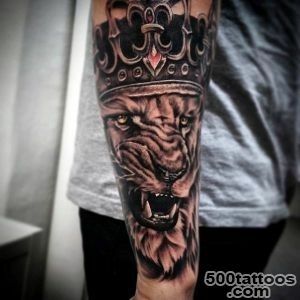 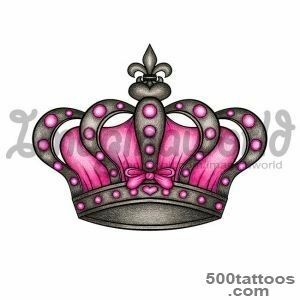 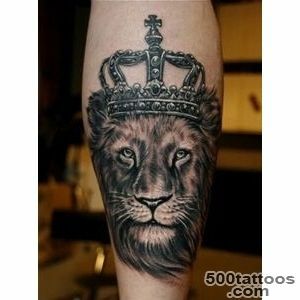 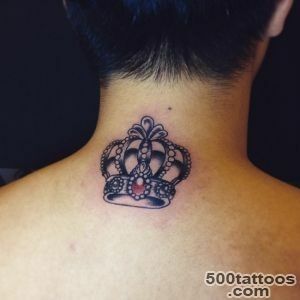 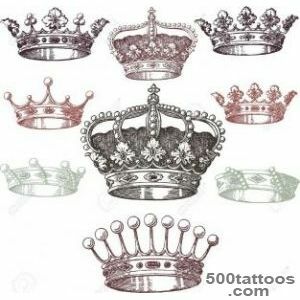 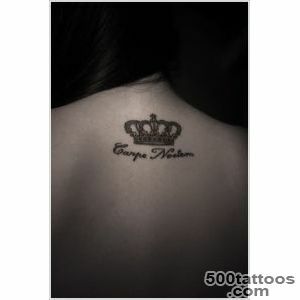 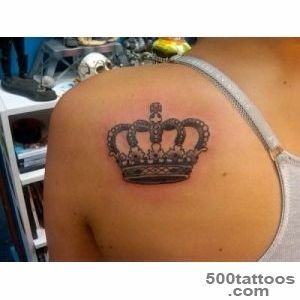 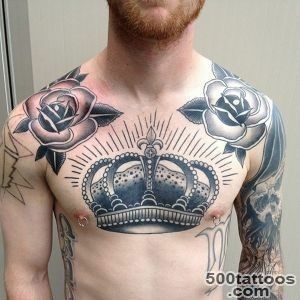 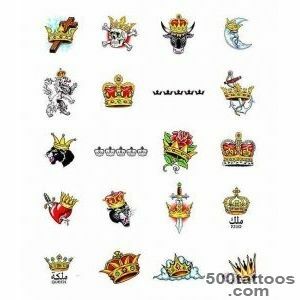 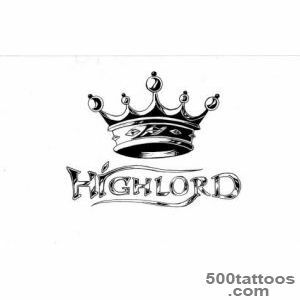 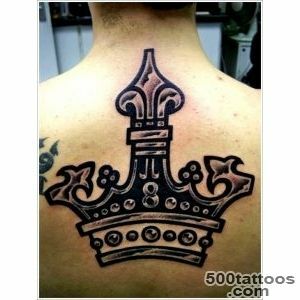 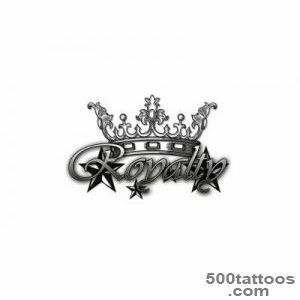 At the moment, we can say,the tattoo with a crown often is not taken in the narrow sense that it characterizes. 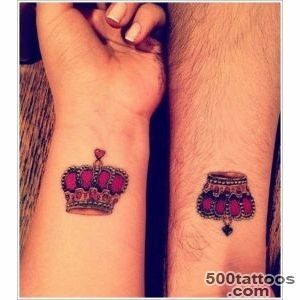 This is often simply a stylish attribute whole image of the modern party-goers. 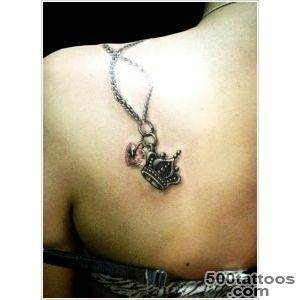 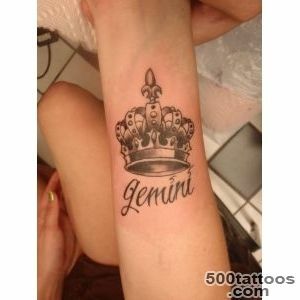 For example, girls can apply the tattoo to stand out among the crowd and show others their superiority over other women. 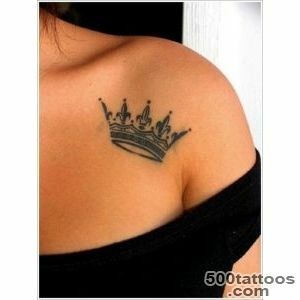 Yes,this tattoo will suit not every girl. 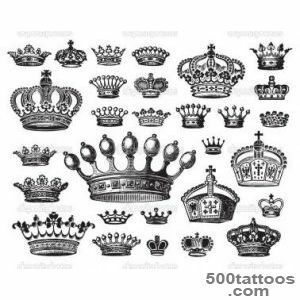 If the crown attributed inscriptions or symbols, it says about the authority and symbol of the importance of the support of life. 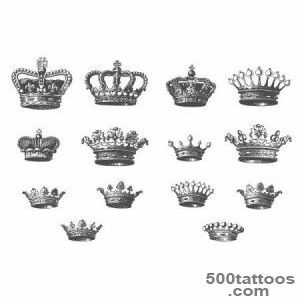 In some religions and cultures tattoo crown as a symbol of divinity. 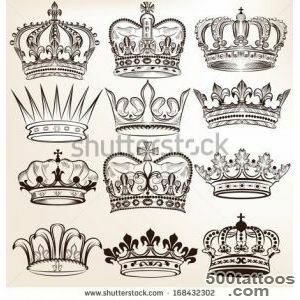 It is well known gold crown of Mary Magdalene,in Greek mythology mentioned a crown of laurel of Apollo. 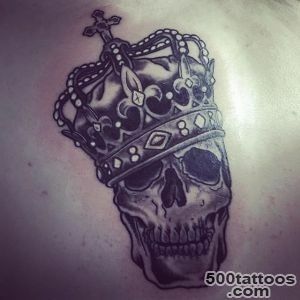 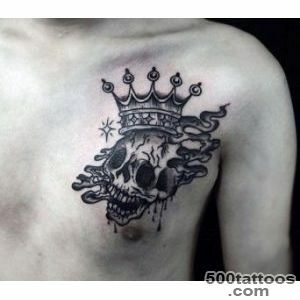 In Korea, tattoos of skulls with crowns represent longevity and peace of mind. 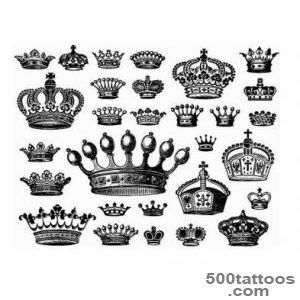 Yes, it is widely used in different angular crown tattoo - it really is very popular in the underworld. 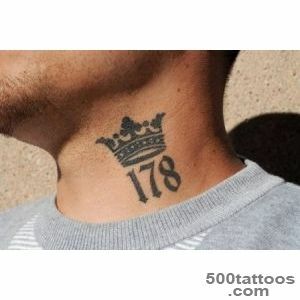 When a prisoner inflicts on the body of the crown, of course,it speaks of his high position in the criminal circles. 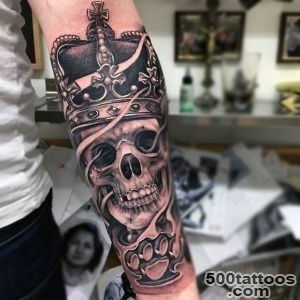 It can also indicate a severe crime committed by prisoners, or an unwillingness to understand their mistakes, thereby, expressing hatred for law enforcement agencies. 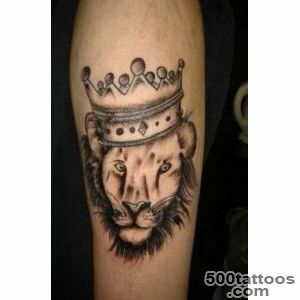 Figure crowns over winding snake shows the thief -in-law, indicating the position of the beholder.Tiger in the crown of the skull and in the legs can be the hallmark of Gopnik, talking about the desire for violence. 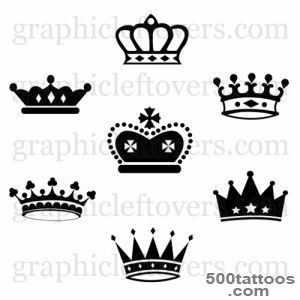 If the crown is portrayed with card suits red, the carrier is a passive homosexual. 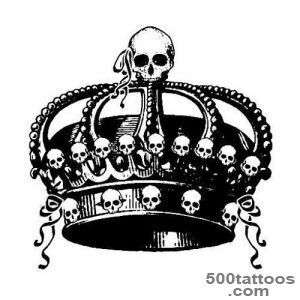 It is clear, as it is not used on the body of this symbol among criminals, for ordinary people, he will speak about leadership,power and self-control. 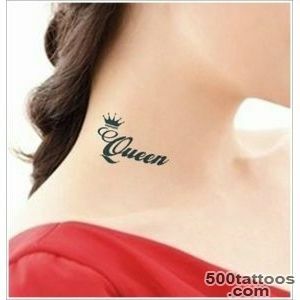 This attribute is targeted and strong personalities.